At Wylerfeld, east of Bern’s central railway station, the major railway lines from Olten/Biel and Thun converge and merge. Today’s intersection of the trains’ paths limits the capacity of the track system. 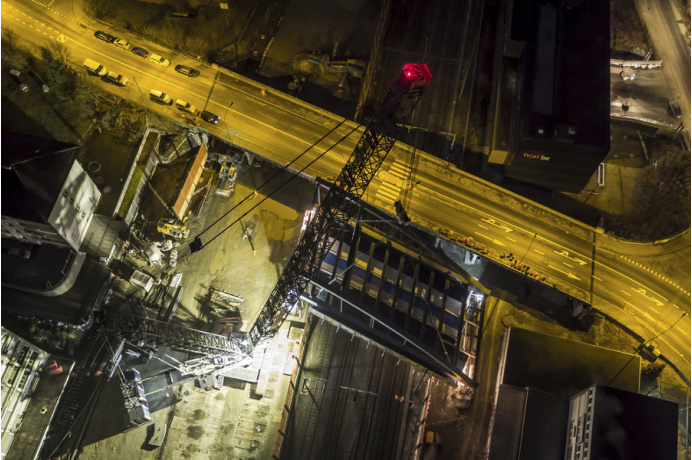 The reconstruction project includes the construction of a 300 m long underpass, allowing trains to cross on different levels, reducing dependencies and increasing capacity. In addition, three small tunnels and conduits are built underneath the tracks. In order to protect residents and sensitive infrastructure (e.g. 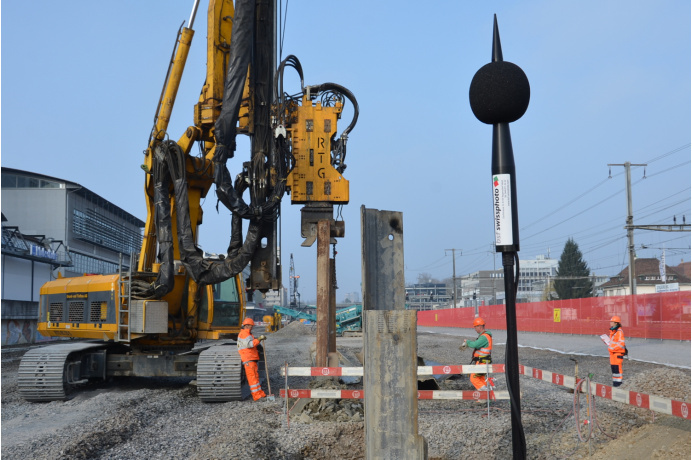 university laboratories, school buildings) during the heavy construction work, vibration and noise levels are constantly monitored along the 1 km project perimeter. 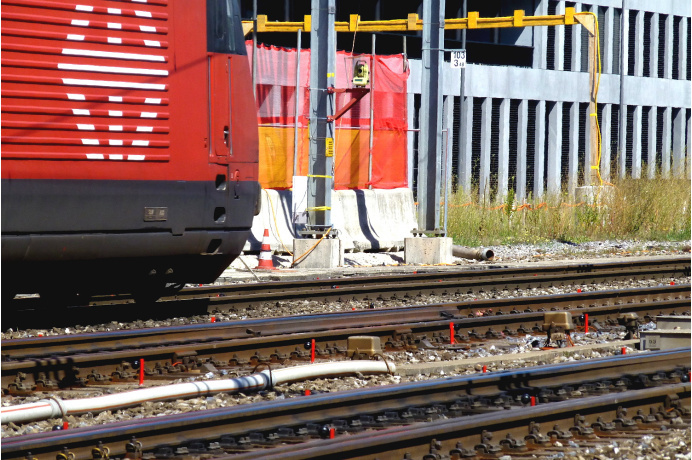 The railway tracks – most of which remain in full operation throughout the construction phase – are also closely monitored for critical deformations.